The Delta Sledge is ideal for children of all ages! 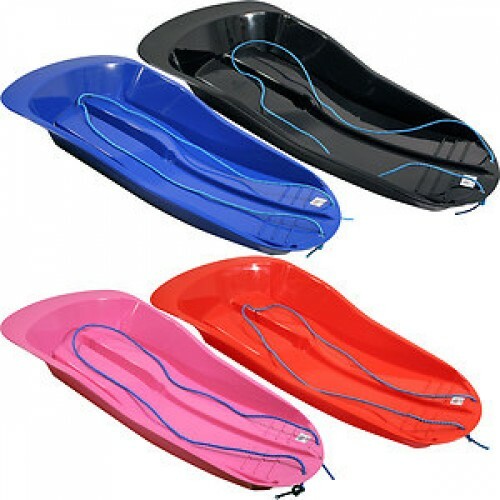 With it's moulded design it makes sledging safe and fun. 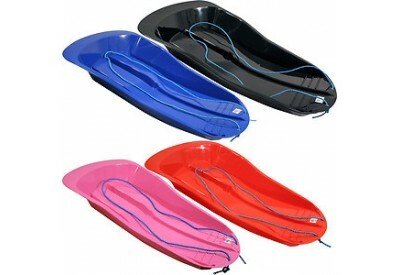 You can pick from two colours bright red, deep blue, bright pink or black!